Thanks for the idear RiRi! 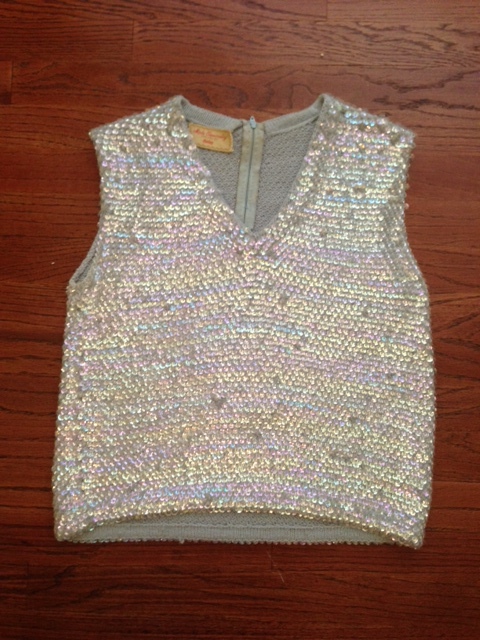 Beaded crop top – check! 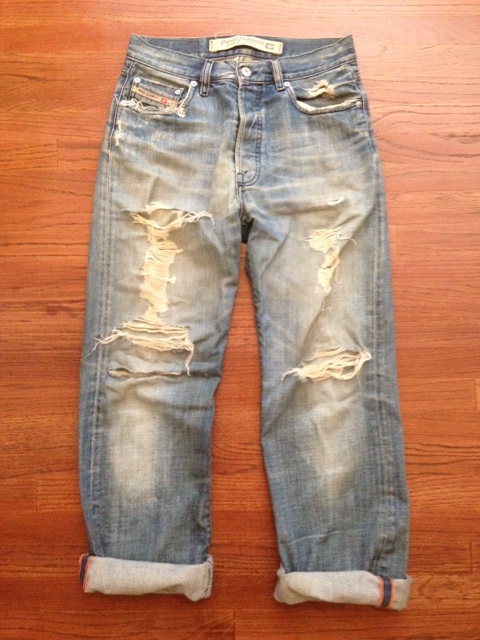 Destructed boyfriend jeans – check! 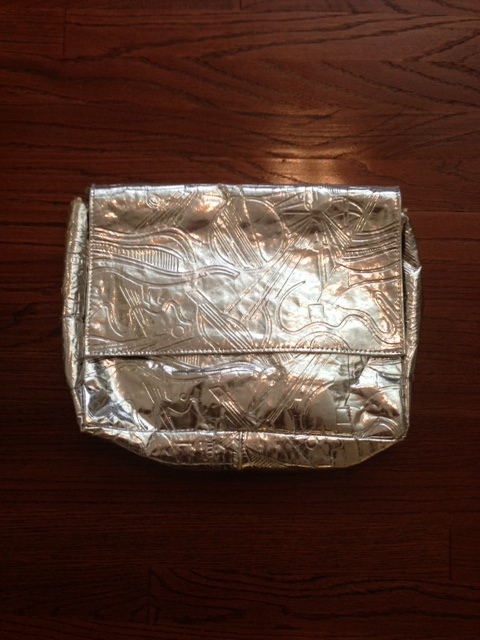 Iridescent oversized clutch – check! 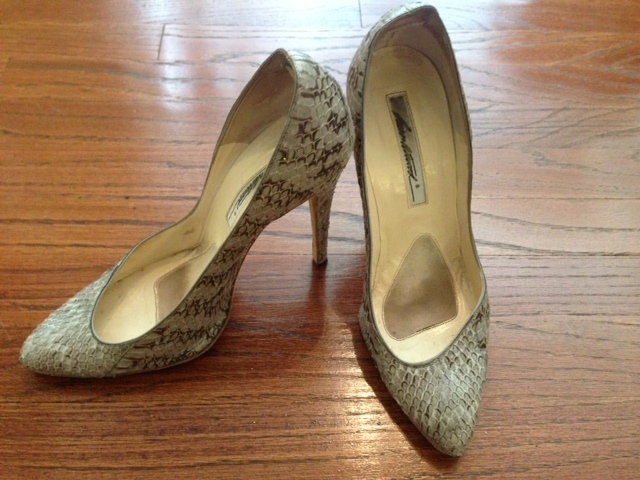 Strappy hologram heels – Snakeskin Brian Atwoods will have to suffice, boo!